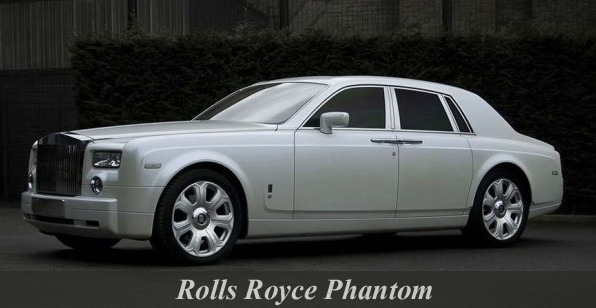 Rolls-Royce Phantom Coupé is a reverent British model. Rolls-Royce manufactured the luxury coupe. I made its debut in 2008 at Geneva’s International Auto Show in Switzerland. 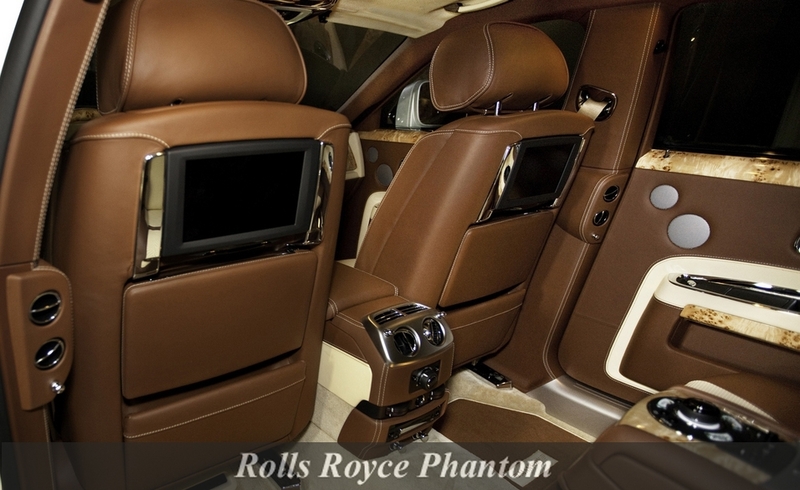 This royal Rolls-Royce Phantom Coupé reflects the styling features of Rolls-Royce 100EX which was a concept car disclosed to celebrate company’s centenary in 2004. 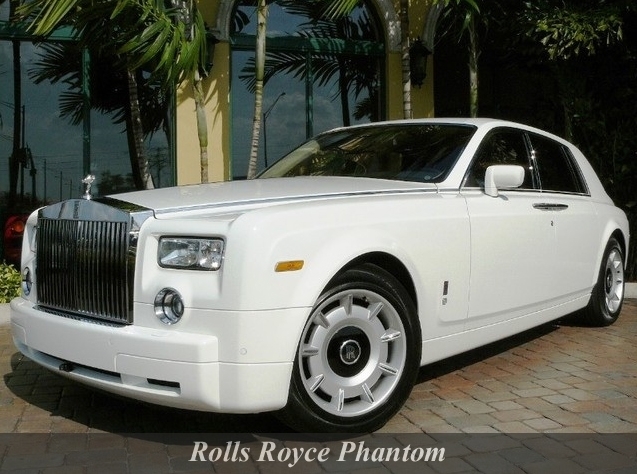 Take a ride in Exotica Limo’s exclusive and royal Rolls Royce Phantom and experience ultimate luxury. Choose from well-engineered models. Whether it’s a Prom night, Bachelor/Bachelorette party, casino rides or any other occasion; utmost comfort, fun and style are ensured throughout the ride.